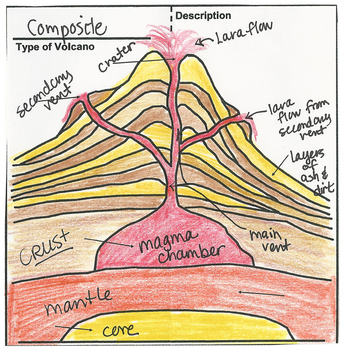 These activities are focused on the layers of the earth and the inside aspects of the earth, soil, and volcanoes. 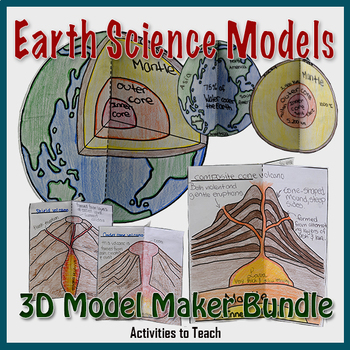 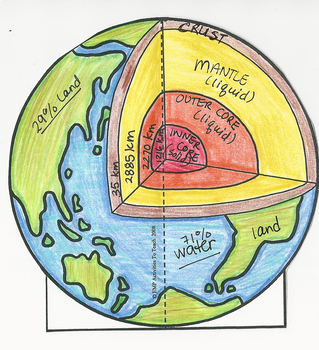 Earth's Layers - explores the layers of the earth and it's components. 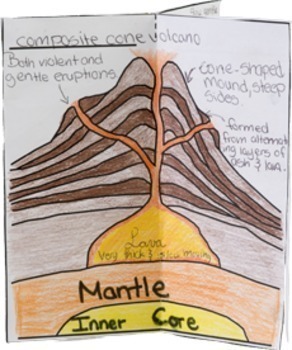 Soil Layers - investigating the 4 layers of soil and their contents.